They aerate the soil, allowing water to flow to the roots of plants. They devour fungus, bacteria and other materials and turn them into substances that aid in plant growth. They serve as a food source for birds that, in turn, eat other pests that harm your lawn and garden. So with all these positive aspects to earthworms, it's a wonder anyone can find a bad word to say about these amazing "annelids," or segmented worms. Even so, there are a few disadvantages, albeit minor, of earthworms. 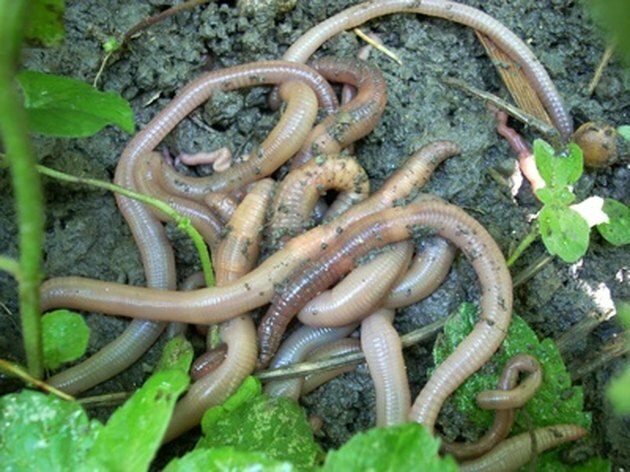 Earthworms are often referred to as "earth’s original gardener." 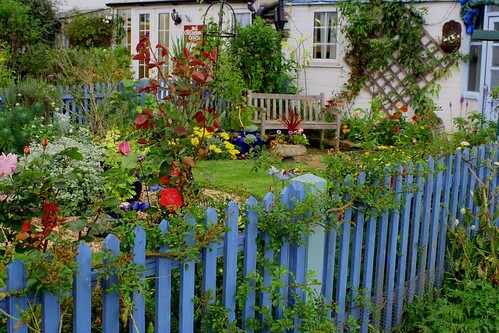 Many serious gardeners invest time and energy in expensive worm farms. While most gardeners will plant and then just pray the earthworm gods will smile upon them, other more serious planters invest in worm farms to create custom fertilizers that meet the specific needs of their garden (certain plants grow better depending on the nutrients and pH levels of the soil). The catch: earthworms can be expensive. It's also more difficult to find earthworms for sale during the winter months since they won't survive shipment in cold weather. Earthworms don't like cold weather. 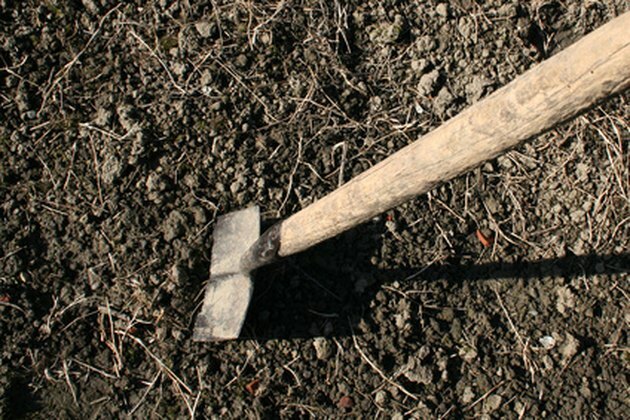 Gardeners Gardening writes that earthworms need a climate between 40 and 70 degrees Fahrenheit to survive. 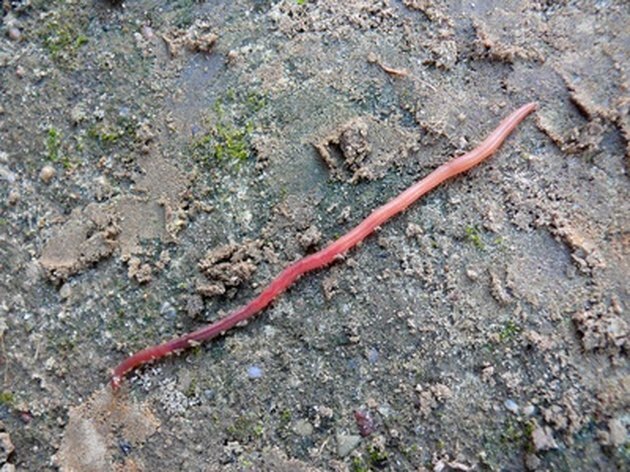 The website Online Tips warns about buying worms online or through catalogs, saying that when you order earthworms, there's a good chance they're from a climate different from your own and they may have trouble adapting to the new setting. Stepping over worms to avoid squashing them is awkward. 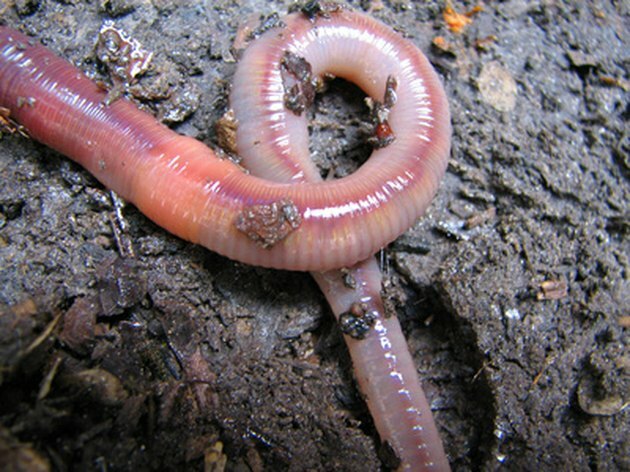 While not everyone finds earthworms repulsive, enough people do for it to be a problem. They're skinny, slimy and funny looking. Although it ultimately depends on personal opinion, there's no denying how difficult it is to walk to your car on a rainy day while tip-toeing around a minefield of earthworms wiggling around on the sidewalk. Supported by his wit, charm and love for language, Perry Piekarski is a professional writer holding a Bachelor of Arts in professional writing from Kutztown University of Pennsylvania. Piekarski is the former Executive Editor of Binge Gamer, a full-time sales associate at Best Buy and, whenever he has an extra moment, a freelance writer.